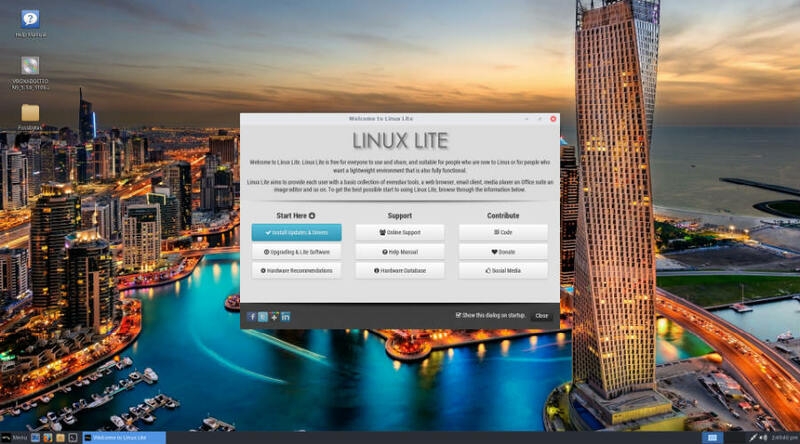 Short Bytes: The Linux Lite 3.2 Beta release has arrived for developer testing and to give an idea about the recent changes made to the Linux Lite distro. 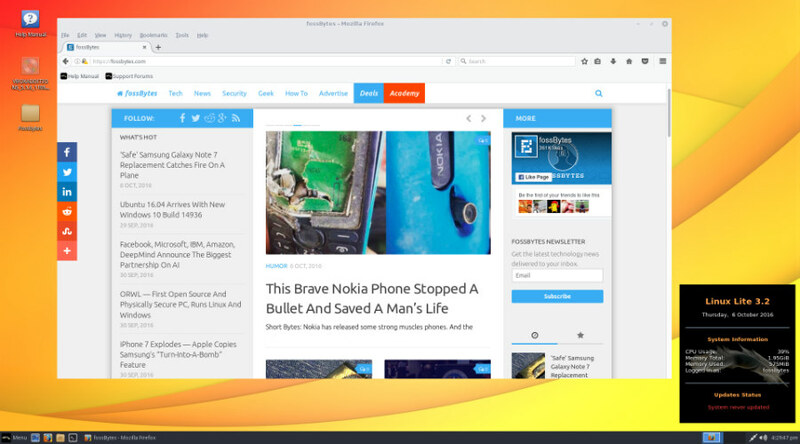 It now features a new Lite Desktop widget. 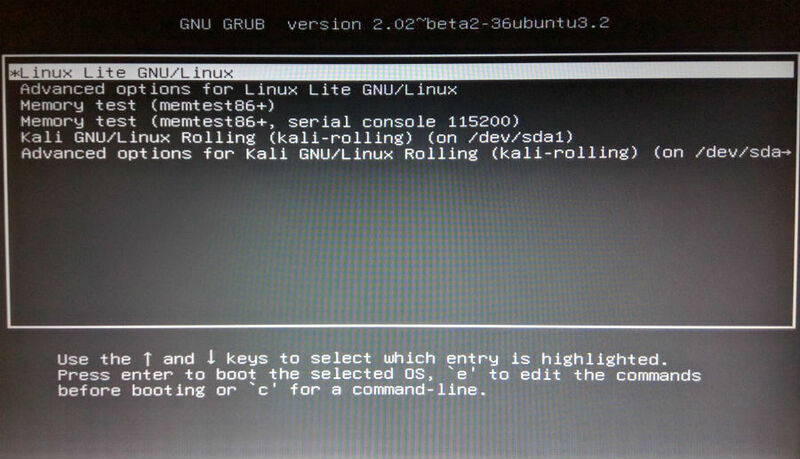 The GRUB bootloader has been set to its default configuration which enables multibooting other operating systems alongside Linux Lite. We told you earlier that Linux Lite 3.2 Beta will arrive by the middle of October. Before that, Linux Lite 3.2 Beta release has been announced with some major improvements a little before mid-October. Linux Lite creator Jerry Bezencon said earlier, “In Linux Lite 3.2 I’ll default back to the way Grub handles other operating systems”. The GNU GRUB has been set to its default configuration on this lightweight Linux release. 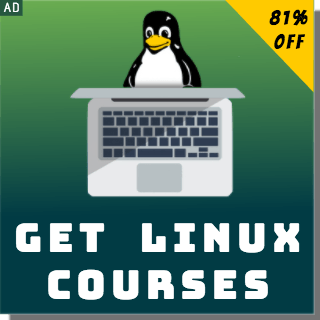 It enables ease of access while installing multiple Linux distros and Windows operating systems alongside Linux Lite. The other operating system can now handle the boot manager which was troublesome in the case of previous Linux Lite versions. 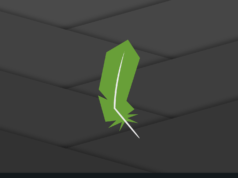 A visible addition to the Linux Lite 3.2 Beta is the Lite Desktop Widget. 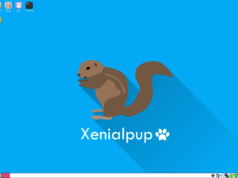 The black-colored widget can be enabled in the Session and Startup. 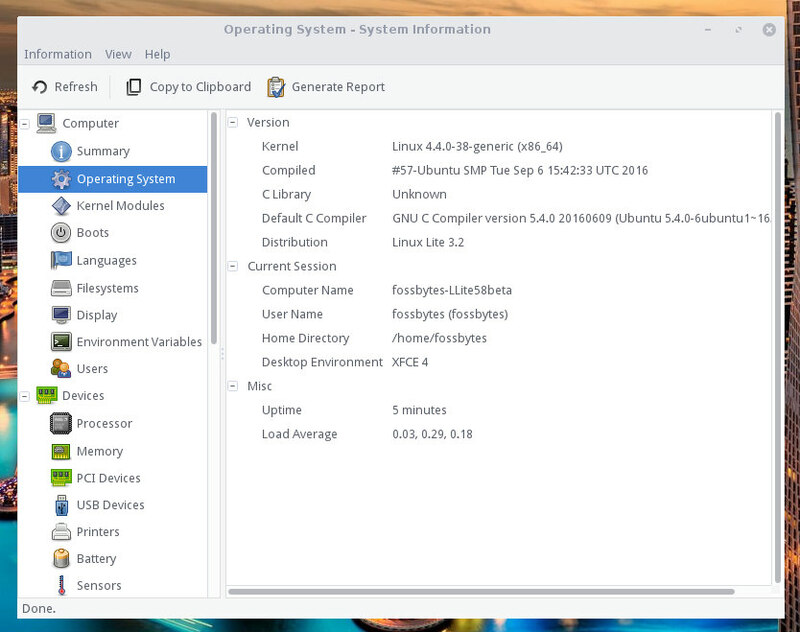 It displays the details of current system resources like CPU usage, total RAM, and used RAM along with Linux Lite version number and date. It also shows the number of days since you last updated your Linux Lite distro. The color of the text changes as the number of days increase. Type Session and Startup in the search box. Click Session and Startup. Go to Application Autostart tab. Tick Lite Desktop Widget checkbox. Click Close. Log out from your system and Login again. 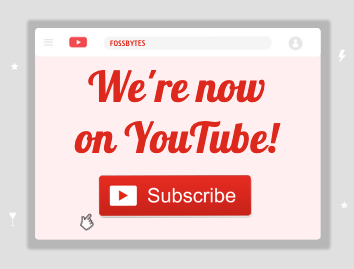 We faced some issues with the widget which moved to the center of the screen instead of its original position in the bottom right. It seems there was some issue with the guest additions on our virtual machine. The desktop widget went to its normal place after a few cycles of fullscreen switching. The Gdebi is now the default package installer for all the Mime type Debian packages after fixing earlier issues. Also, the user could not be removed (/var/mail/username not found) system message in Lite User Manager after deleting a user has been fixed in the 3.2 Beta release. Updates have been made to the “comprehensive sources.list” file. The Install Updates utility can now automatically upgrade the linux-generic kernel. This Linux Lite 3.2 Beta release is all about giving comfort to your eyes by making changes in the appearance. This release carries the same default background from the previous release. It also houses some beautiful images to be used as a wallpaper. 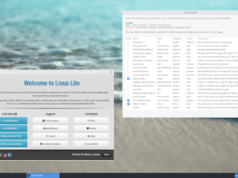 You can download and install the Linux Lite 3.2 Beta from the announcement page. The Linux Lite 3.2 Final Release, which will be the third major Linux Lite release in 2016, will arrive on November 1.